A city man became the ninth shooting victim in Paterson in a three-day span early Saturday morning. 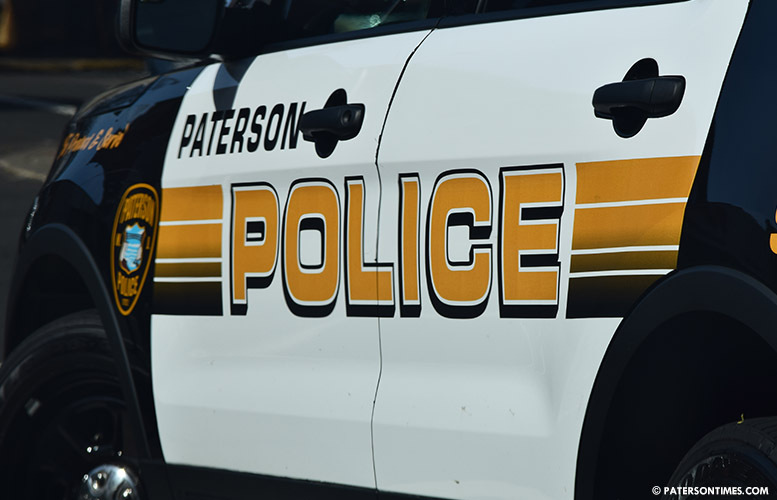 The victim, 27-year-old, was located outside of 210 Walnut Street suffering from a gunshot wound at around 12:14 a.m., according to the Passaic County Prosecutor’s Office. Authorities said the victim sustained a non-fatal gunshot wound. He was rushed to Saint Joseph’s Regional Medical Center for treatment. The victim was the target of a robbery, according to law enforcement officials. He lives in the vicinity of the shooting. Eight other people have been shot, one fatally, since Thursday afternoon.